Multistem trees are very individual, often curious looking and can have great impact on their own or planted as clusters and groups. They have proved increasingly popular over the last few years and we’ve seen them used in a great variety of situations from the entrance to grand hotels to the creation of enchanting coppices. 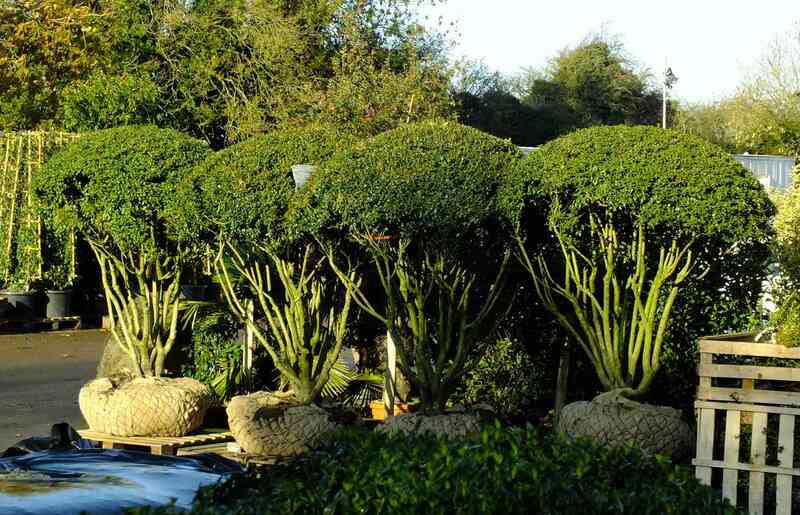 In particular Osmanthus is much sought after and these are available as ‘umbrella’ shaped multistems with tightly clipped domes – as shown in the photo behind this text. 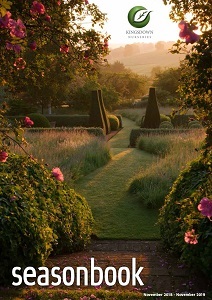 Click HERE if you are looking for Topiary.